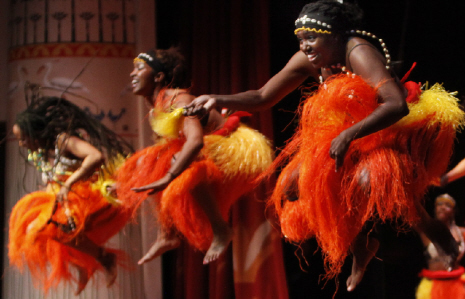 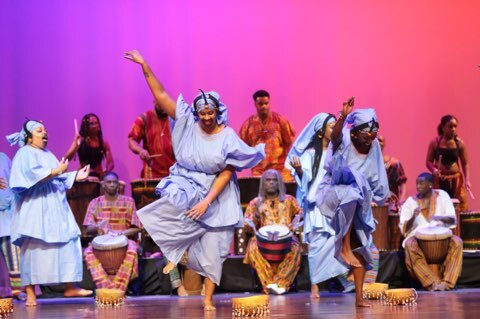 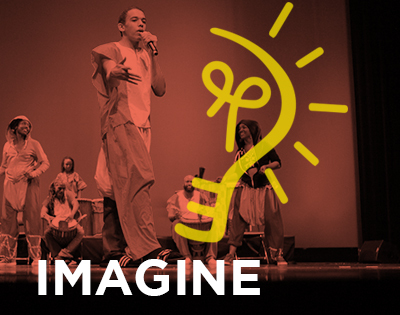 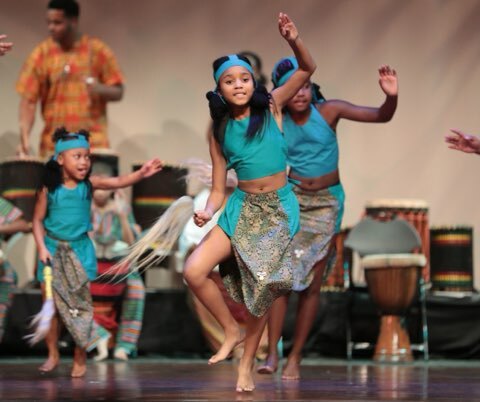 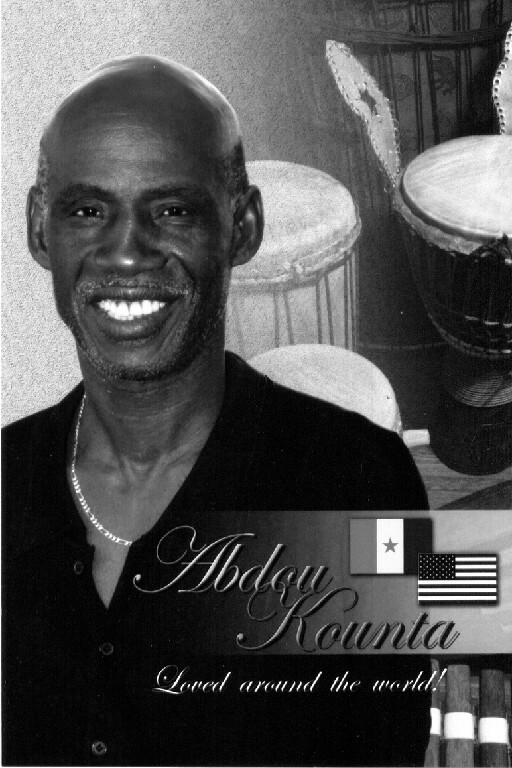 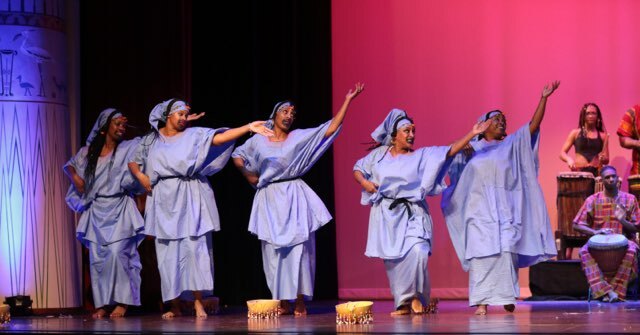 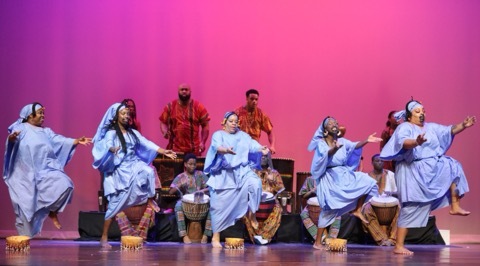 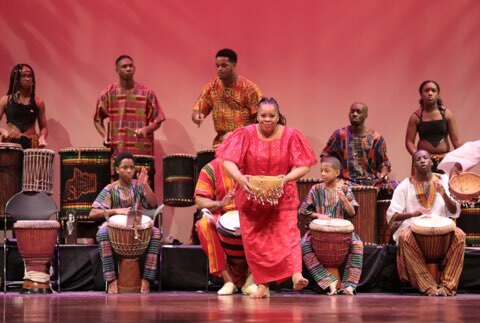 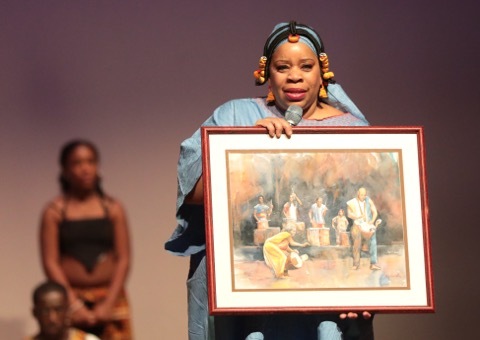 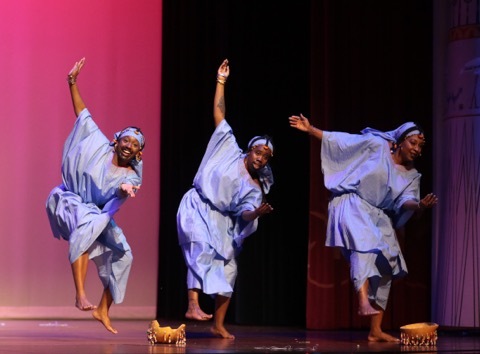 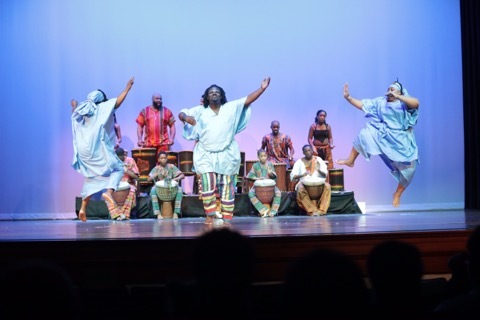 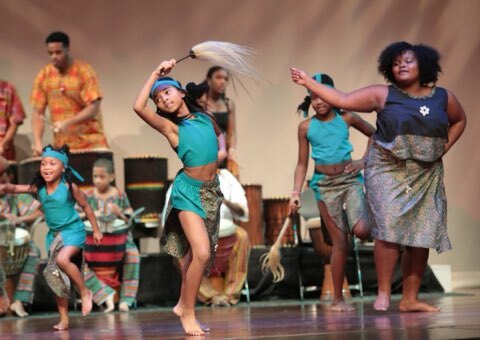 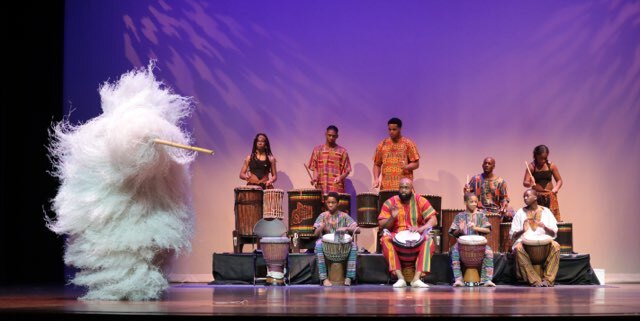 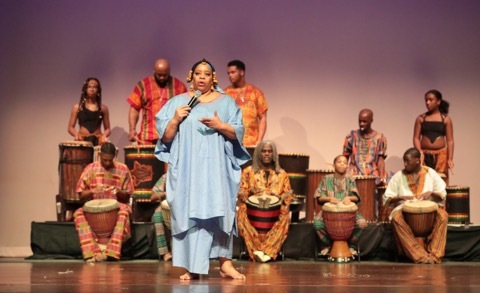 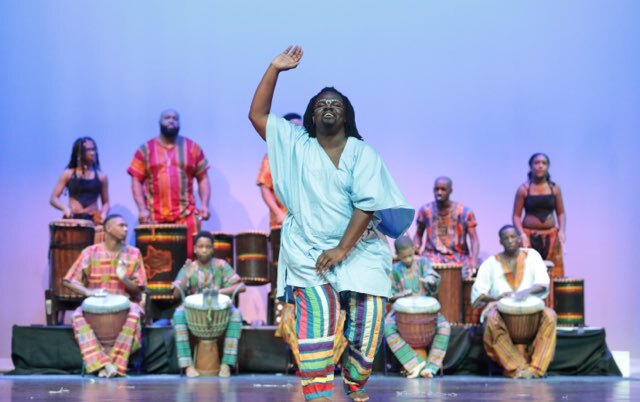 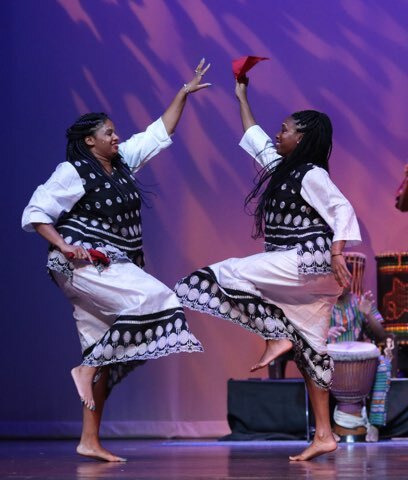 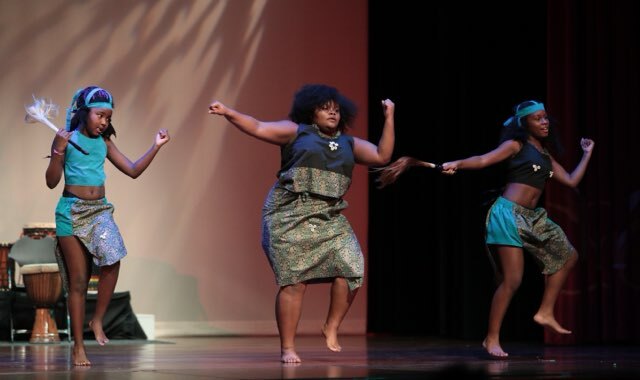 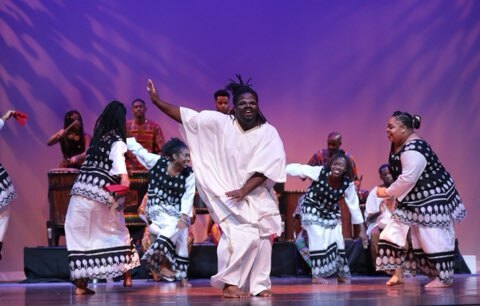 Thiossane West African Dance Institute – We exist to introduce, increase, and enhance cultural awareness to better understand and appreciate the richness of the African Diaspora. 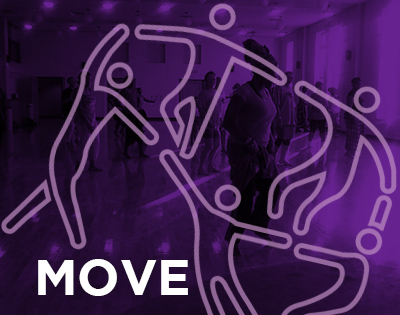 See you on the floor @ 6:30pm!!!! 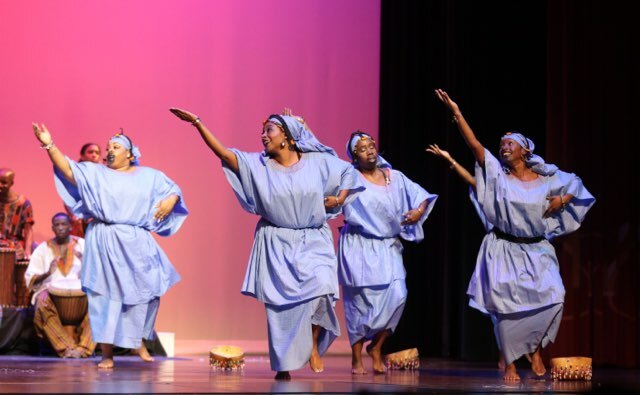 This show will not only feature the mentorship of the Adult and Junior Company and the initiation of our graduating Senior, but will also showcase our Children and Adult Community Outreach Program. 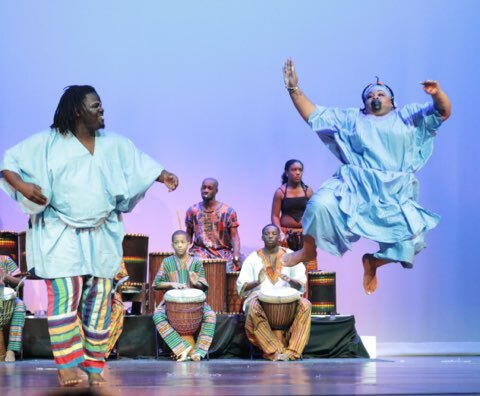 Welcome to the Thiossane Institute! 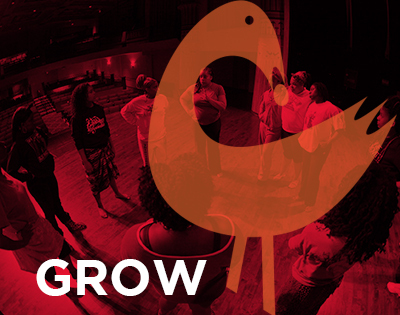 Get the latest news and updates right to your inbox. 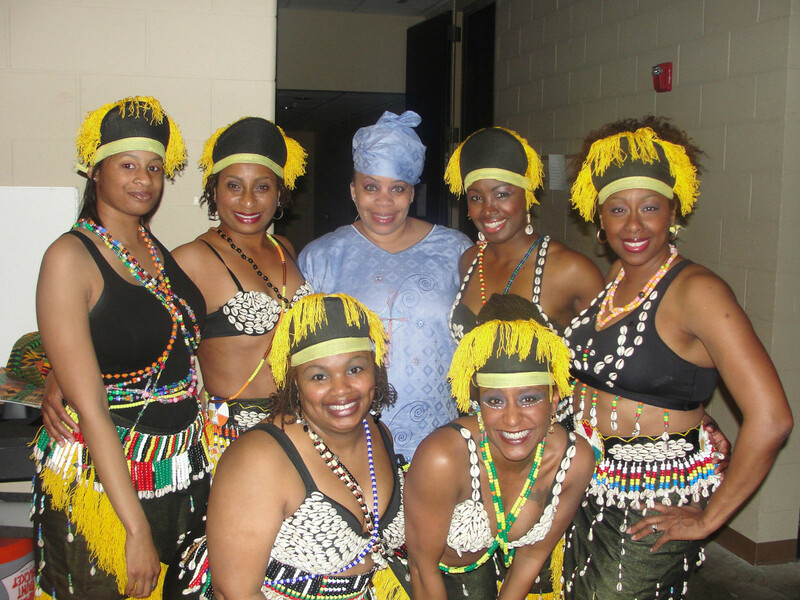 Check out moments from our most recent events.